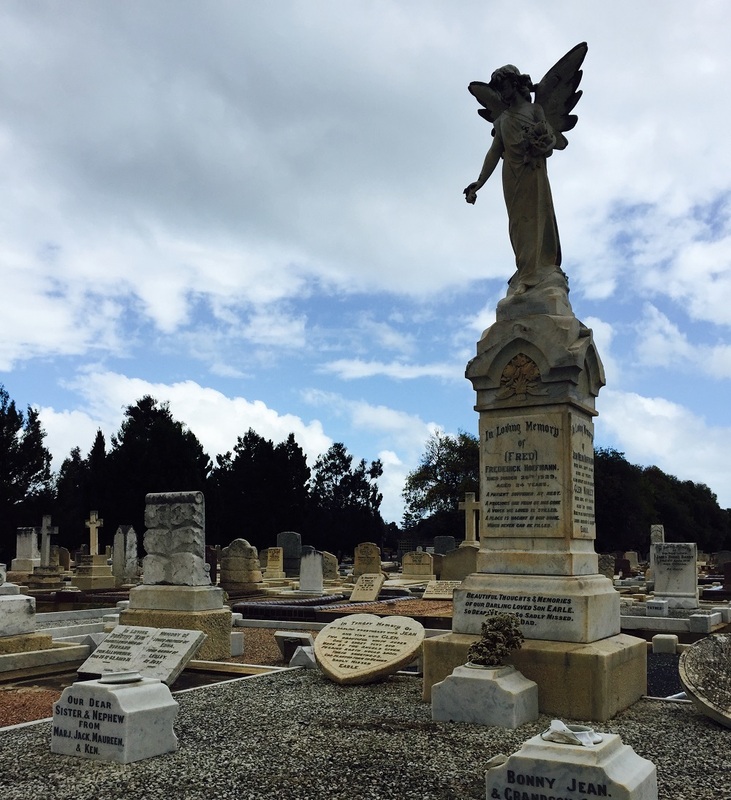 Join our guided tour of the North Brighton Cemetery and discover the fascinating stories behind the graves of our early pioneers and settlers. The cemetery, established in 1859, is the final resting place for many Glenelg and Brighton identities, including William Fisk and the Bagshaw and Chinner families. Bookings essential. St Jude's Cemetery in Brighton was established in 1854 and is the final resting place of many notable South Australians, including Sir Douglas Mawson and Catherine Helen Spence. Before the tour enjoy a warm beverage at St Jude’s Church Coffee Spot café and explore the church’s pop-up history exhibition. Bookings essential.